GST Network on Friday said businesses can now make changes to the forms uploaded to the portal to claim transition credit. 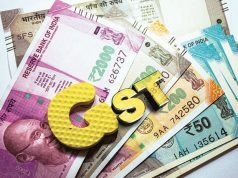 “The facility to revise Form GST TRAN-1 declaration has been introduced on the GST Portal for taxpayers who had already filed it prior to November 9, 2017,” GSTN said in a statement. 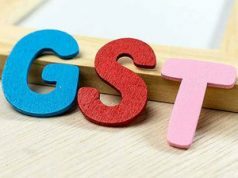 Form TRAN-1 declaration is to be filed by persons registered under GST law who wish to claim credit for taxes paid under the pre-GST regime. 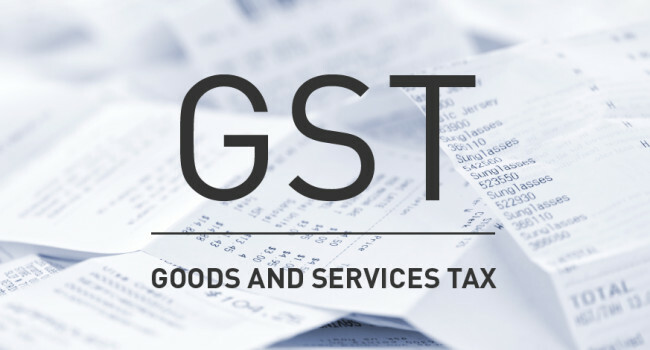 The functionality to fill the claim form was provided on the GSTN portal in August 2017. 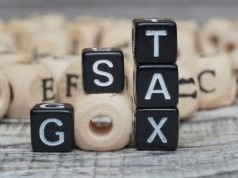 The facility to revise TRAN-1 declaration has been enabled for taxpayers who had already filed it, said GSTN, the company which developed the IT backbone for the new indirect tax regime. Revision can be either an increase or decrease of credit in comparison to the original credit.